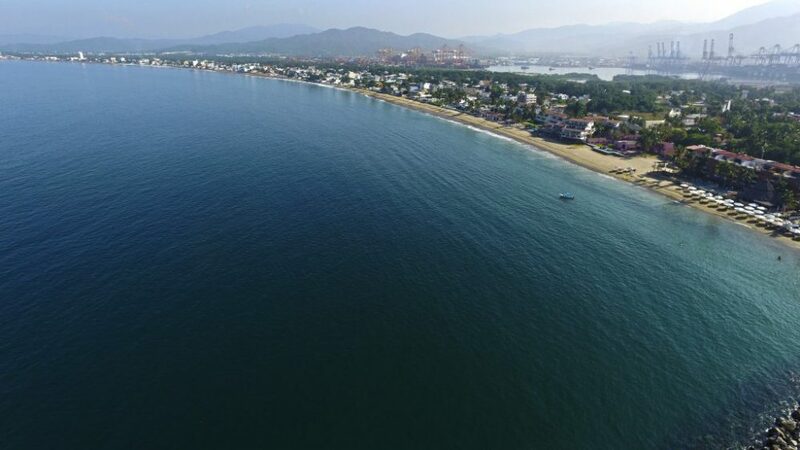 Talking about bays, you cannot miss the one in Manzanillo. Thereyouwillfindthefollowingbeaches: Las Coloradas, El Viejo, Ventanas, Las Brisas, San Pedrito, Playa Azul, Las Hadas, Salahua y La Escondida. You should not forget to visit Espiritu Santo boardwalk, named after the first boat that arrived to Manzanillo. Previous PostMonument to sailfish, piece of art of Sebastian.